Abigail (Abby) Lynch is a Research Fish Biologist with the U.S. Geological Survey's National Climate Change and Wildlife Science Center. Working primarily in inland systems, Abby's research examines the impacts of global change on fish at local, national, and global scales using field-collected and remotely-sensed data. We instinctually look for and look up to “big brothers” in our organizations and careers. There can be great value in harnessing “little brother syndrome” to push our fisheries profession foward. 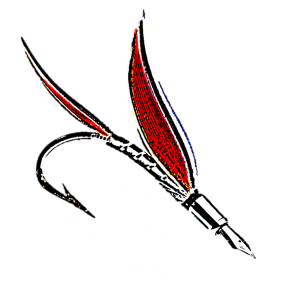 What is our fisheries research impact? The daily work of fishery managers can have very tangible impact on the resources…research can be a bit more removed but can still have a significant impact with engagement of appropriate audiences. Navigating work life balance as a science mom in the Department of Interior Climate Science Centers (CSCs) within U.S. federal research community.